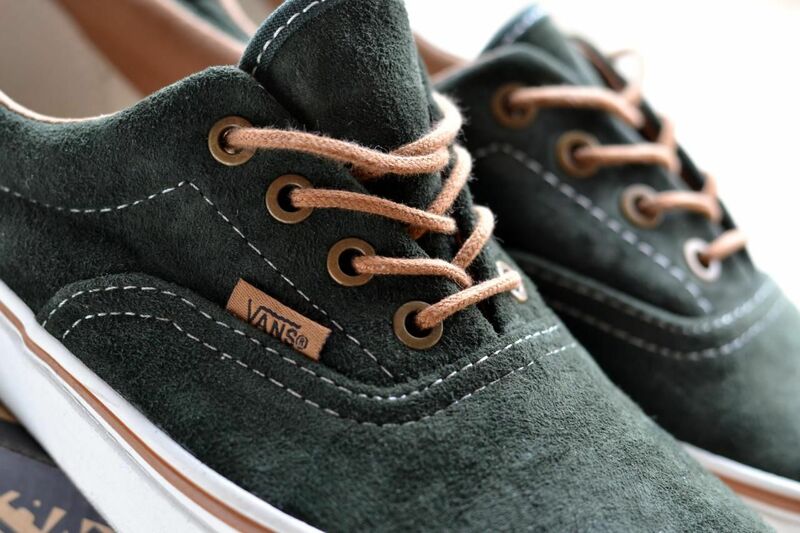 Just when I thought me & Vans weren't meant to be together I stumbled upon these suede, dark forest green puppies. 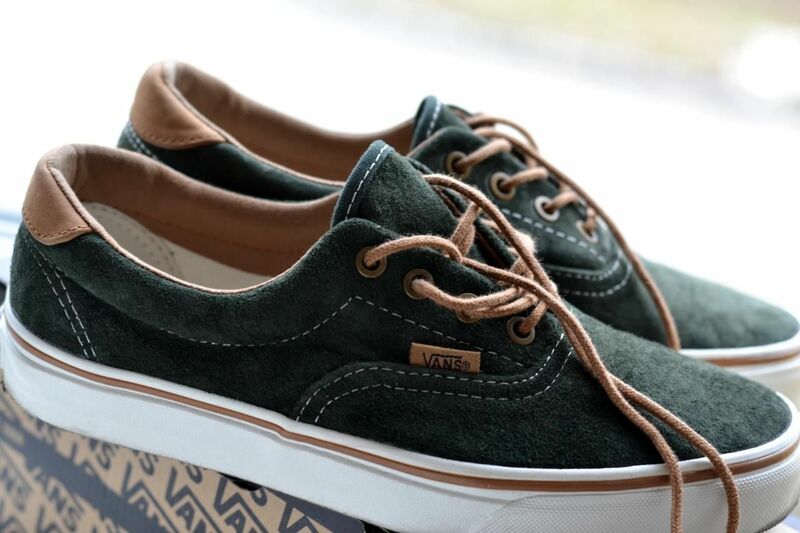 I've been looking for a pair of these low tops for 2 years and I've seen a lot of which I 'liked', thought were 'cute' or fun to 'spice up an outfit' (like the aztec or floral printed ones) but that was until this last Thursday. We headed into town for a few hours, looking for nothing in particular and there they were...after trying them on and going back & forth about what size to get I took them home. 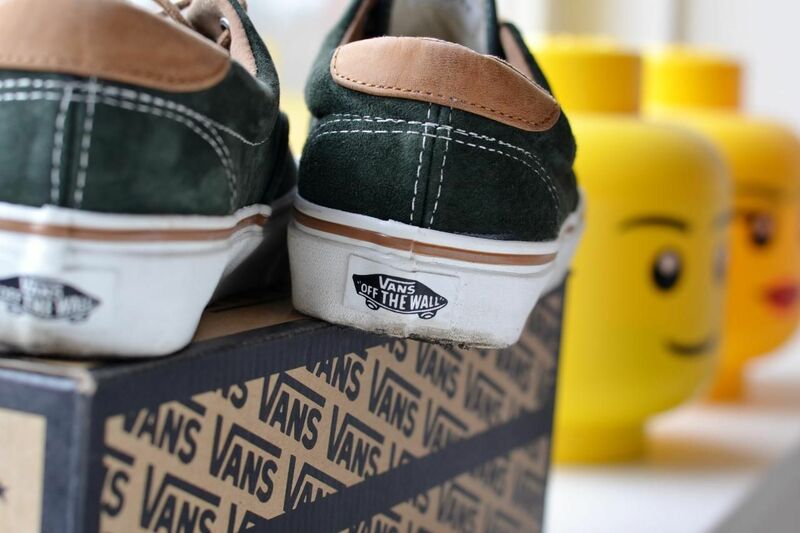 Just as a kid I put my old shoes in the box and walked proudly on my new kicks for the rest of the evening ;) It felt good!